In Search of Share Basis Cooperation? Several months ago we touched upon the topic on how to find a share basis partnership in PSD templates conversion. And today we will go deep into the subject and right now you will get some useful tips to help you clear up some details on the matter. So don’t worry and be patient! This article is going to enumerate several pieces of advice in order everyone can find worthy candidates for cooperation. 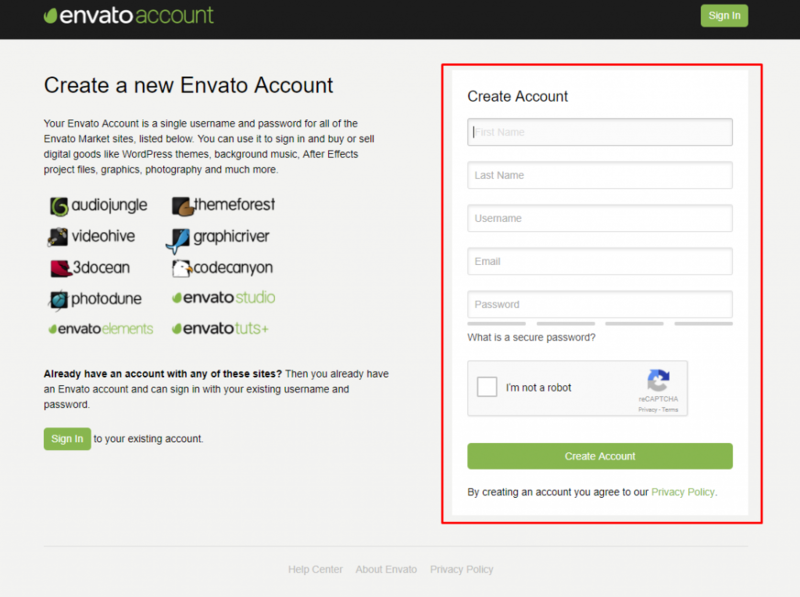 First of all, go to Envato Market and create an account there. Then, choose the necessary community depending on your field of activity. For example, if you develop themes and templates you should go to ThemeForest. Complete your profile with the data and upload your products for approvement in order to build a credible portfolio. Most of the potential partners have no other way to get to know about you and your experience but your portfolio, sales number and author rating on ThemeForest. Keep in mind that of course you can create your own portfolio on some other resource (or maybe your own) but there will not have such a great value for cooperation needs.ThemeForest is a part of Envato market that gives chance to buy and sell HTML/PSD templates and WordPress, Joomla and Drupal themes. It is quite popular community with its own coding standards that gives a guarantee to the product buyers and a kind of good reputation to the sellers that have a great number of items selling on Envato market. So, before you continue with the next steps, you’d better improve your rating and number of sales. If you create unique, top-quality and marketable products you will be appreciated and your rating and sales boost will not be long in coming. Now when you have something to offer, you are ready to start communicating with your potential partners. You can look for them right on ThemeForest using the search form. Here you save your time when you already have opportunity to read the description of the authors’ profiles, see their examples of works and sort out the candidates that suit best for you. Just find the contact form on the profile page and send your offer. Think over the text of your message. Be brief, simple and more human-focused! You have very limited period of time to tell the most important things and sparkle interest. Let people know just a few words about your company or activity, maybe include some links, what you are looking for and make an offer. Frankly speaking, nobody is going to read spam mailout he is not interested in. 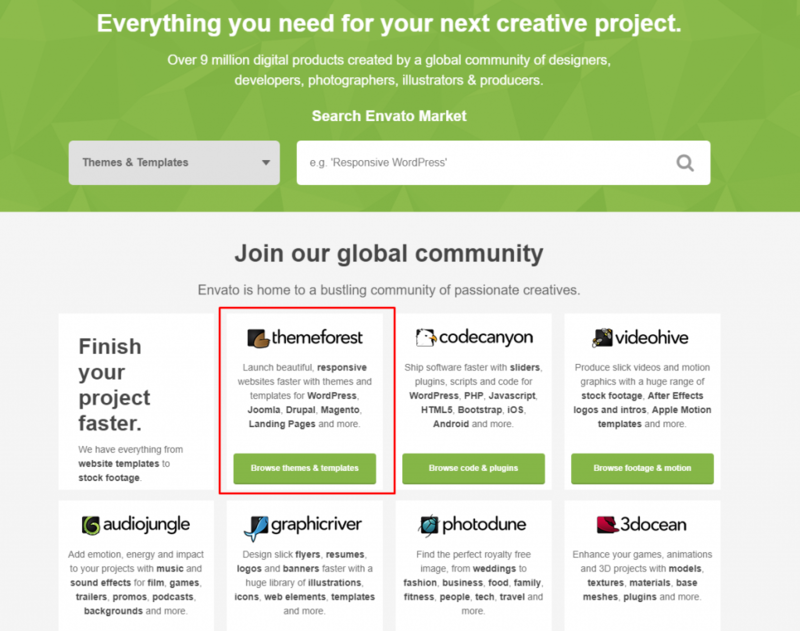 Another possible option is to use Envato Forum and search for the partners there. Or you can create your own topic describing in details what you are looking for and giving the links to your ThemeForest portfolio and products that you search a partner for. You can also fill in the data in your profile in order to speed up and facilitate the process of portfolio exchange with future partners. Also, there is an opportunity to create an account on Behance to look for the authors on this resource. Behance is the leading online platform for showcasing your creative work widely and efficiently. Completing your profile info is also advisable. You can contact the members of the network the same way by sending messages on their profile page. Last, but definitely not the least variant will be good for those who have their own website with blog. Just take the advantage and use it for good! Write a kind of short announcement or an article about your partnership offer. Check an example of such article by the link. Describe everything in details so that people have a full understanding of the conditions of your offer, your requirements to them and even the preferable method of communication. Here you have enough space and opportunity to convey your messages to the readers. And it is quite possible that there is a number of candidates among them who will become your solid partners. And finally, use social media to disseminate information and make people know what specialists you need. So you were given the main steps to assure your success in such a tricky task as finding reliable partners. Nobody is here to tell you that it can be done in several hours just like that without even making an effort. This can be time-consuming and sometimes it seems that you don’t get any result from it. Nevertheless, be persistent and work hard! Improve your reputation and be aware of the latest trends and market demand. No doubt, you’ll get a reward in some time and your company will come to another level of development when you negotiate your first very promising contract with the people sharing the common aims in business as you do.